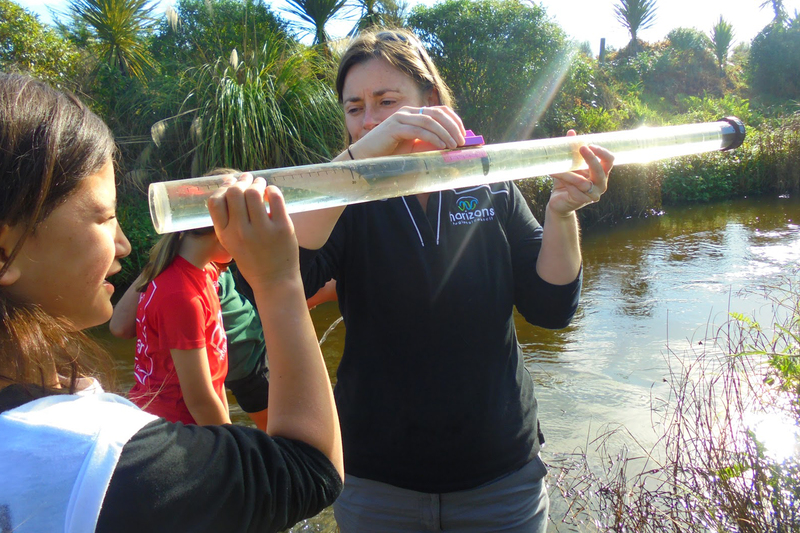 Waiora is hands on journey into our region’s many water sources and their impact on our lives. It comes from the sky, drips from our taps and flows down our rivers, but what do we really know about our region’s fresh water? 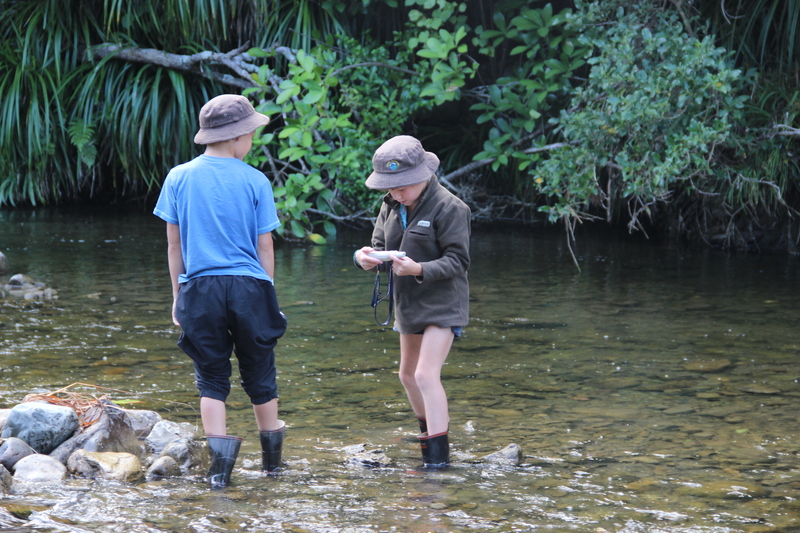 The Waiora programme acknowledges water as a precious taonga, one to be cared for and celebrated. 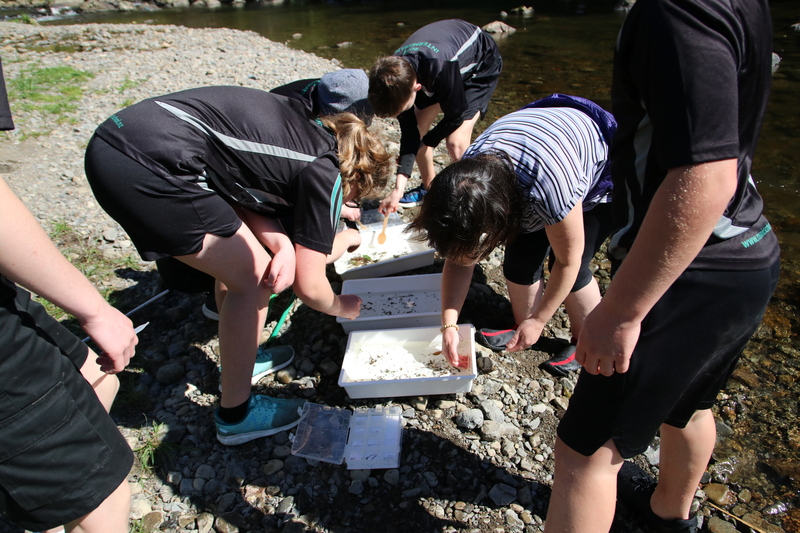 It’s an opportunity for students to discover the characteristics of our waterways, such as their physical attributes and the life it supports. 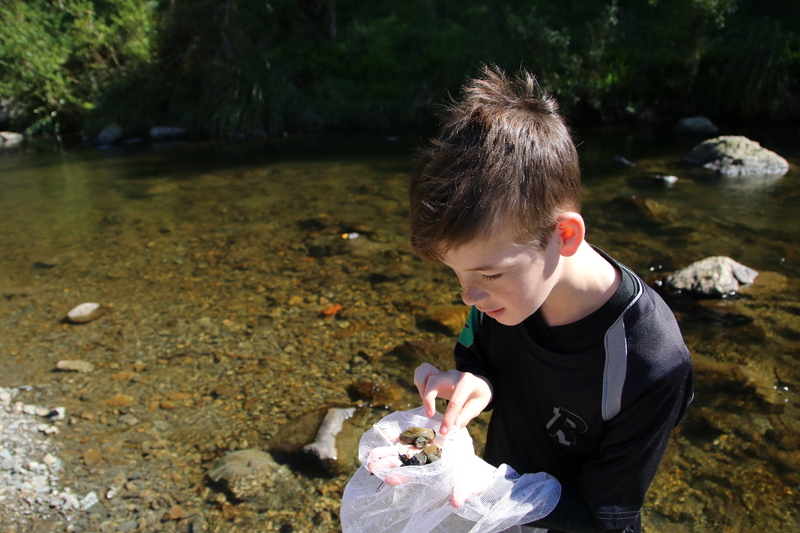 A Waiora stream study aims to encourage positive involvement in environmental issues by providing opportunities for schools to investigate and plan action based on learning about the environment, for the environment in the environment. 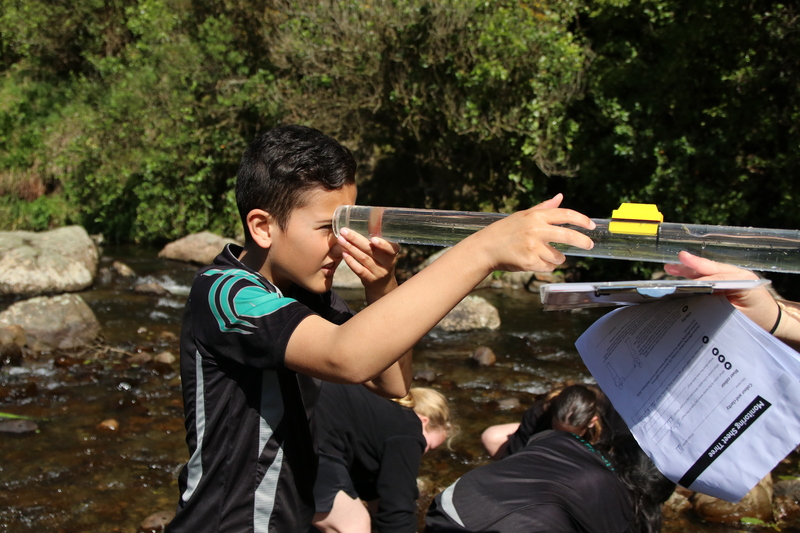 For more information about what Waiora entails, download the Waiora Handbook and Flyer. 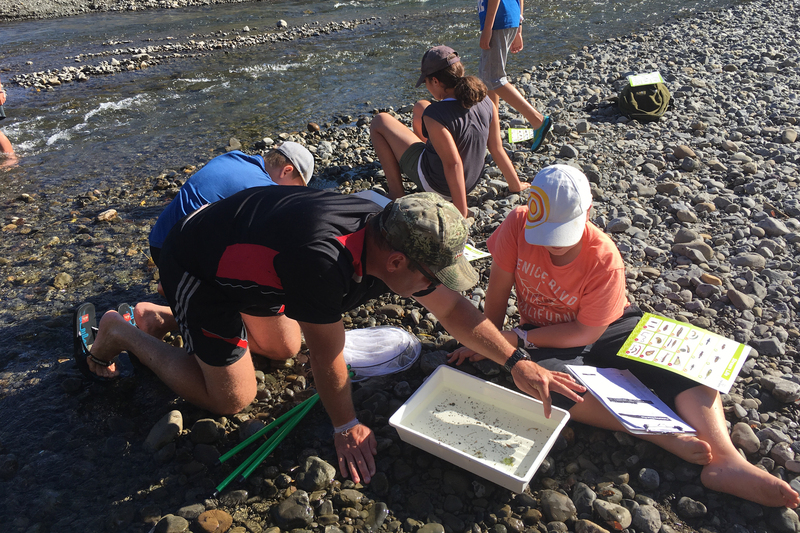 If you would like to book a stream study for your class, contact the Educator at education@horizons.govt.nz. 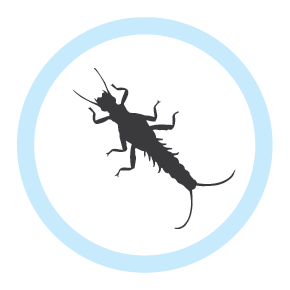 Your guide to the most common macroinvertebrates in our streams and rivers. 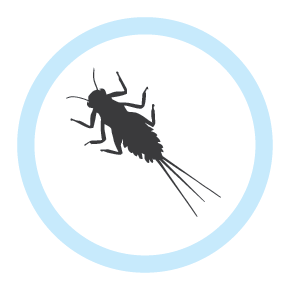 This can be used to identify common groups of macroinvertebrates and can be an indicator of stream health. Typically the bugs in green numbers are those which are sensitive to degraded water, while those in red are more tolerant to pollution. 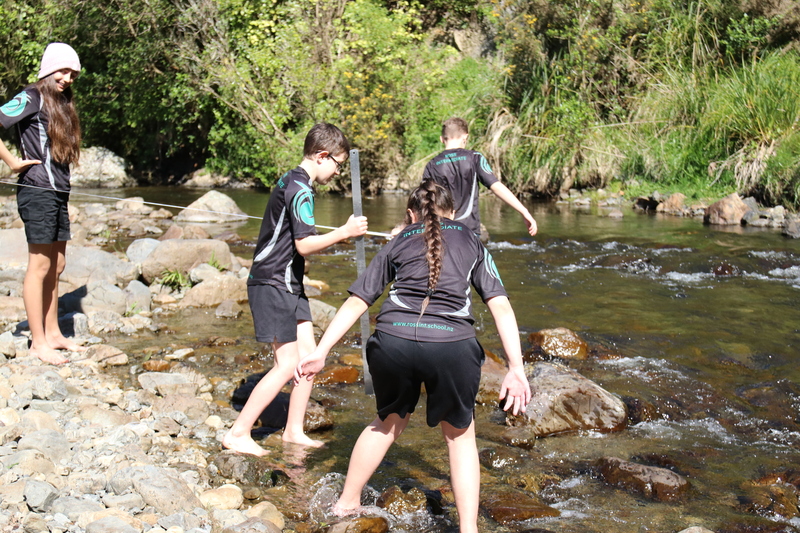 Water temperature directly affects stream life. Warmer water holds less dissolved oxygen than cooler water. Warmer temperatures encourage plant growth and can lead to more algae and plants clogging waterways. 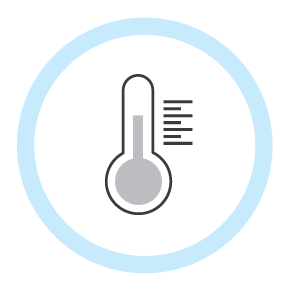 Warmers temperatures stress most aquatic organisms and make them more prone to stress through its effect on toxic waste, parasites and disease. 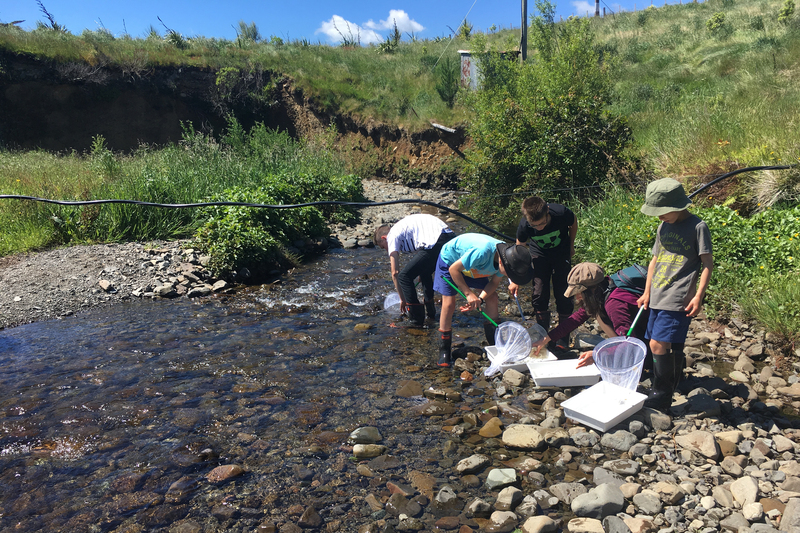 NOTE: The grading systems below are taken from the NIWA SHMAK (Stream Health Monitoring and Assessment Kit) which enables non-scientists to collect consistent, scientifically valid information from small rural streams and to use that information to make assessments of stream health. 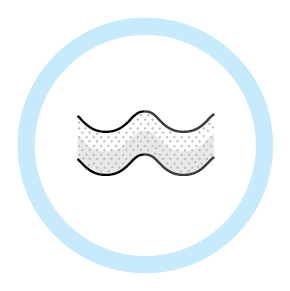 Poor clarity is usually caused by sediments being carried in the water. Water of poor clarity can affect life within a river, particularly fish that are dependent on seeing their prey to catch and eat it. Poor clarity can make water less attractive; people prefer to play, swim and fish in crystal clear water than murky, turbid water. Some rivers have naturally poor clarity due to the surrounding catchment erosion. Different types of algae can be found on the bed of streams and rivers. It can take many forms such as slimy, slippery rocks or long green filaments waving in the water flow. 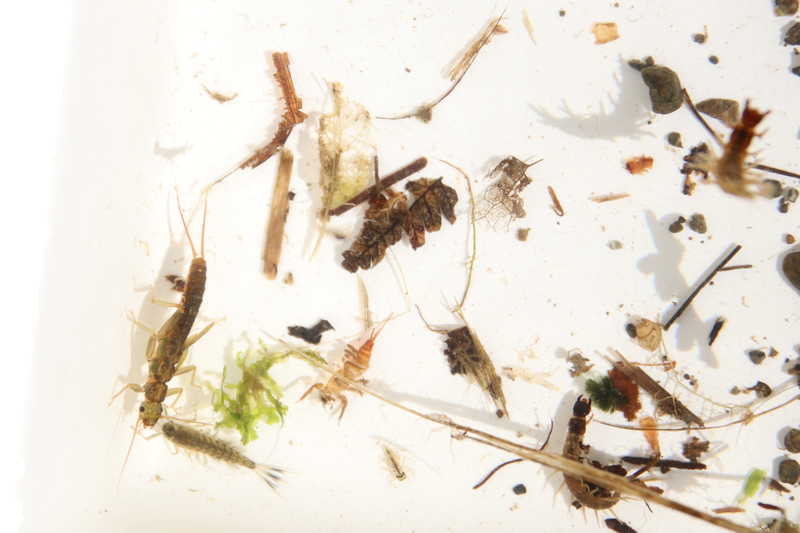 Algae is an important food source for the aquatic invertebrates. 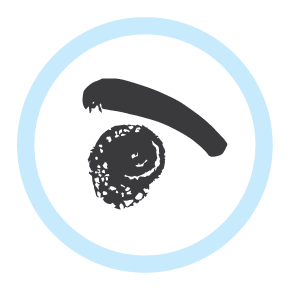 These in turn are eaten by other invertebrates, fish, and birds such as ducks. The type of algae and level of coverage can indicate the nutrient levels of a stream. 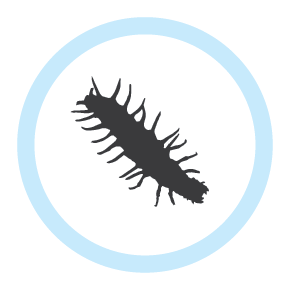 Invertebrates are the bugs that live in streams and rivers. 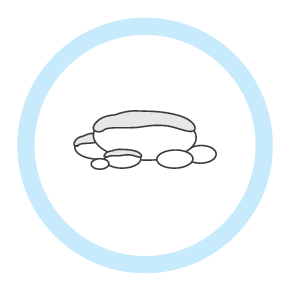 They are sensitive to temperature, levels of oxygen available in the water and the effects of organic waste. The presence or absence of certain species provides an indication of stream health and of the variety of habitats available. 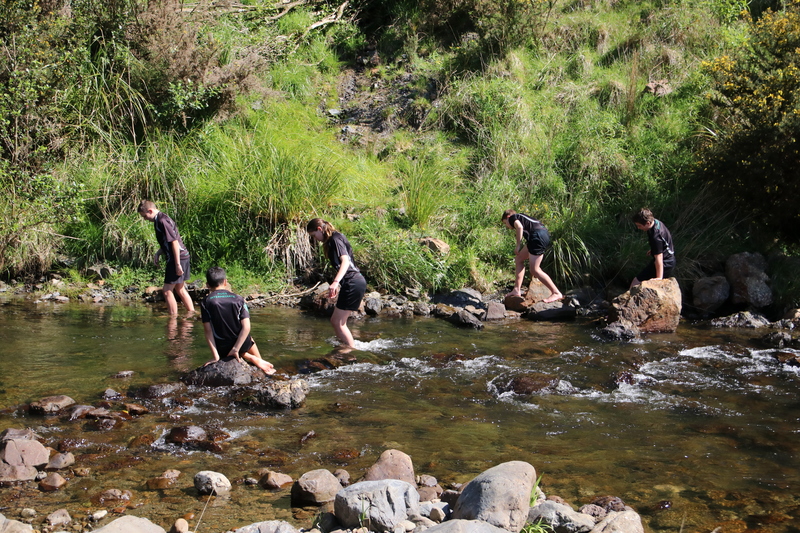 All prefer cool, clean stony streams. 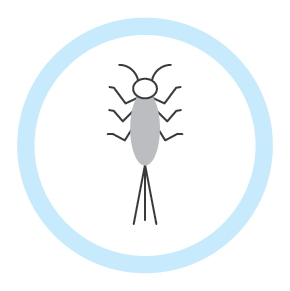 Mayflies are almost always found on the underside of stones in clean water.